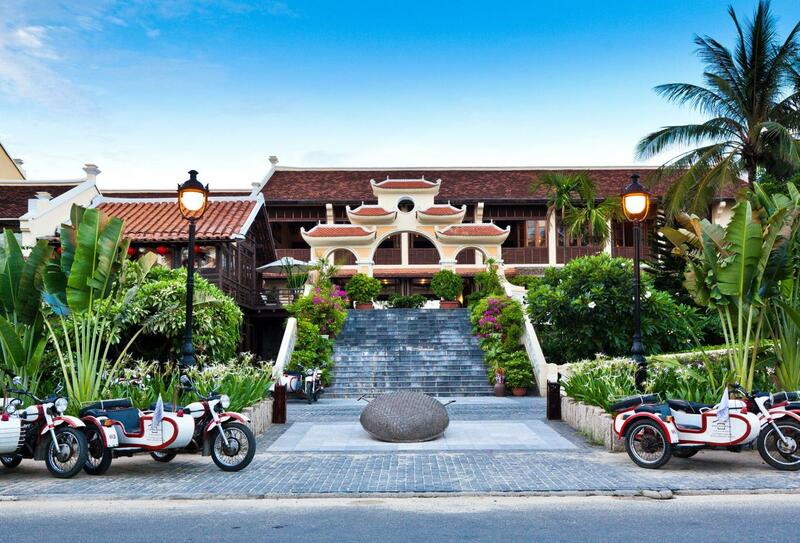 Located at the Hoi An and Lao border are the small streets, water ponds and clay tiled village houses of the quaint Victoria Hoi An Beach Resort & Spa. Boasting views over Thu Bon River and the South China Sea, the hotel extends a warm welcome to all of its guests with the promise of a restful and enlightening stay where spa culture and gentle recreation is promoted. 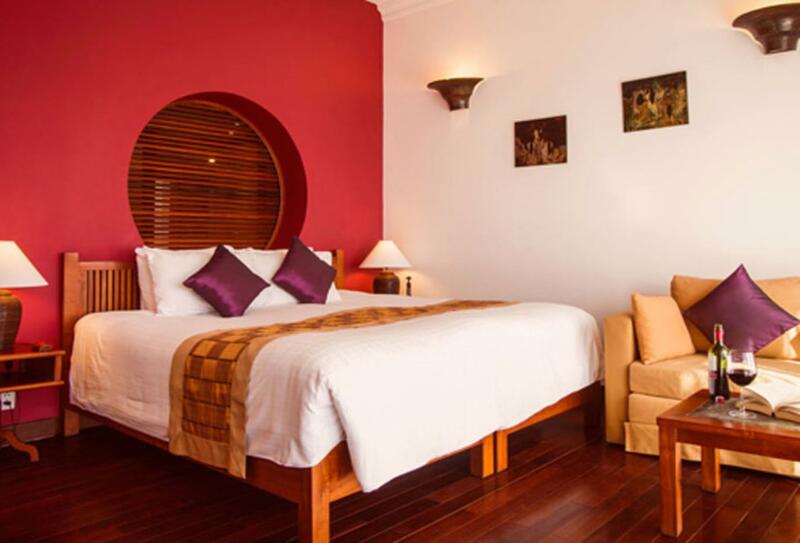 All guest rooms face the river or the sea and feature local handicrafts amidst smart, modern design and decor. L'Annam Restaurant serves delicious International, Asian and Vietnamese cuisine as well as featuring live traditional dance performances; there are also a range of bars perfect to unwind in with a cocktail. 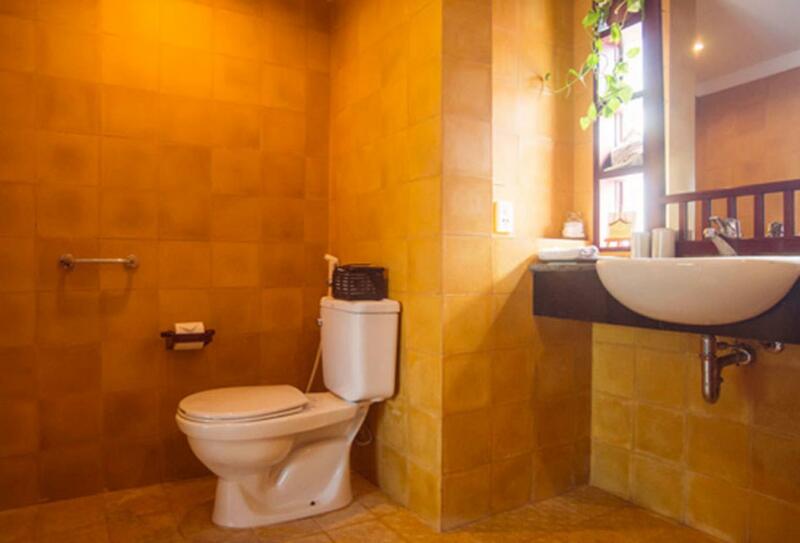 These rooms feature beautiful views of the river and are furnished with local decor. 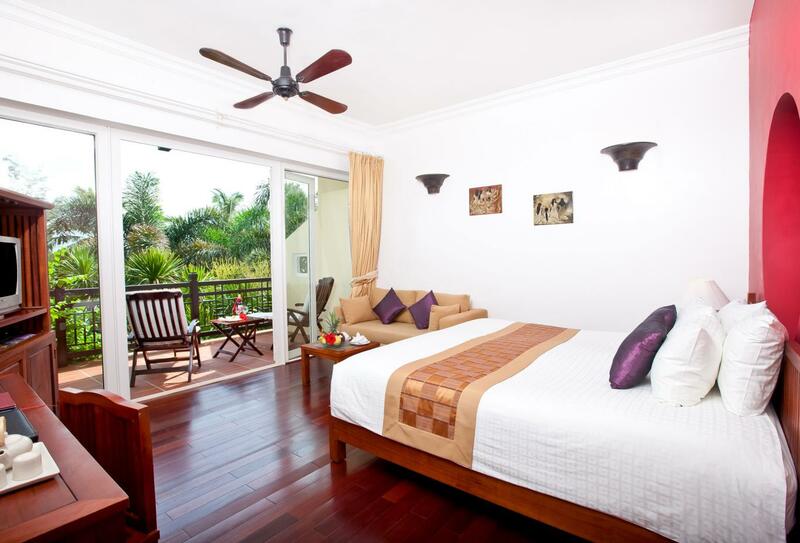 These rooms feature views of the garden and are furnished with local décor. Offering casual all day dining with a menu of international or local Vietnamese and Asian cuisine; the speciality is freshly caught seafood. Traditional dance performances are available on certain days. 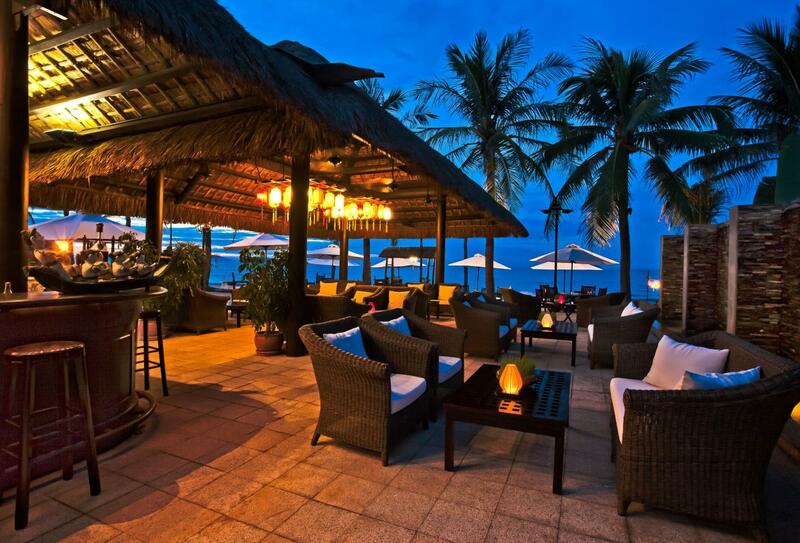 Take a sip of your favourite cocktail by the beach and choose from a wide variety of snacks at this laid back bar. Unwind at this laid back bar whilst enjoying live music from the talented Phillipino band in the evening. Located on the 1st floor, the elephant bar includes two pool tables and a wide screen TV which shows major sporting events. Located near the ancient town of Hoi An, the Victoria Hoi An Beach Resort & Spa is around 30 minutes away from Danang International Airport.